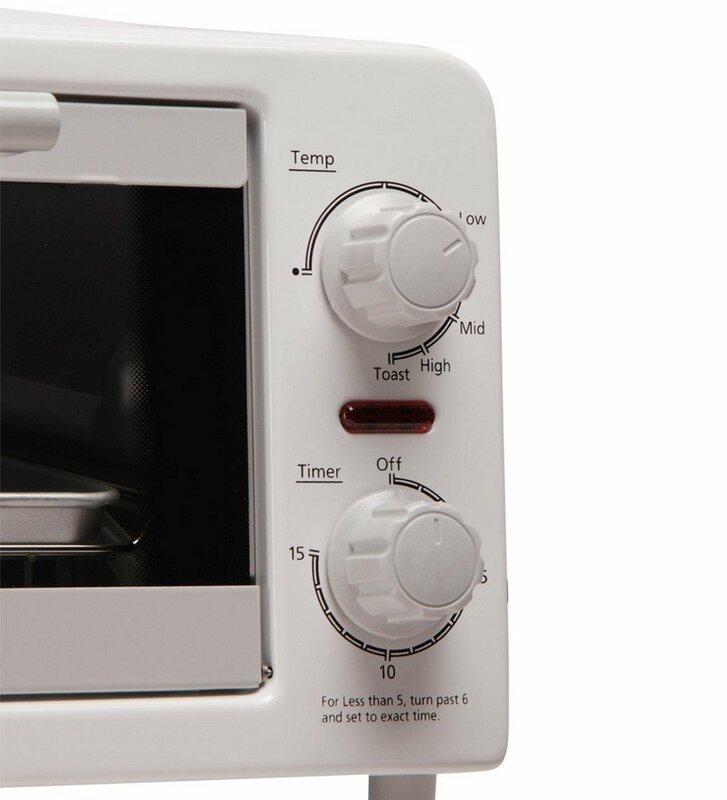 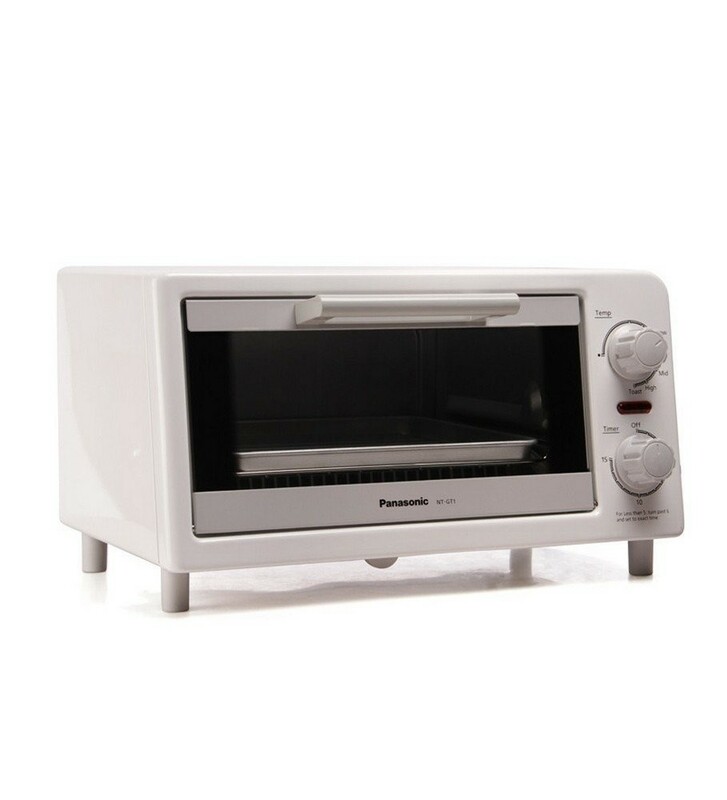 Panasonic NT-GT1 1200W 220-volt Toaster Oven (9-Liter) is a high grade toaster oven that has 2-clice bread capacity and comes with a non-stick baking tray. 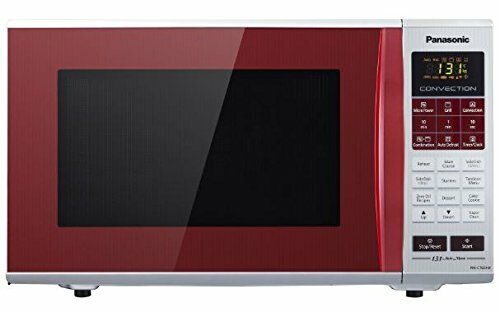 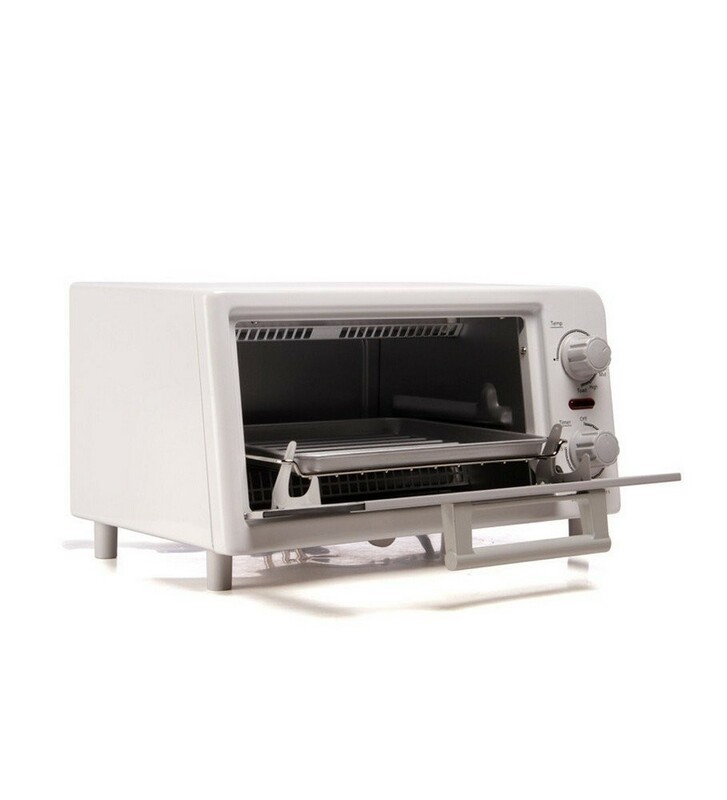 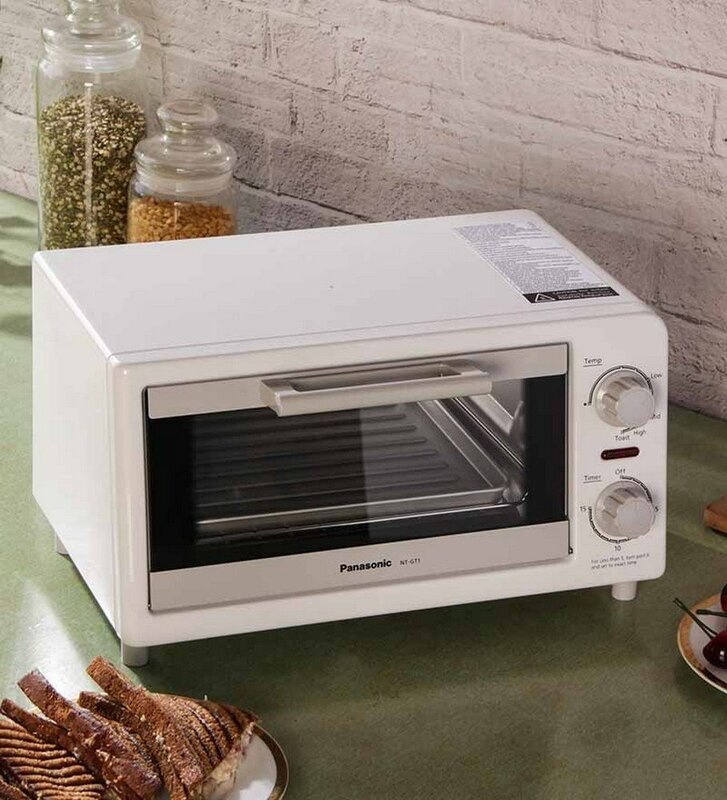 This high power toaster oven from Panasonic has 1200 watts of cooking power to reheat and cook foods rapidly. 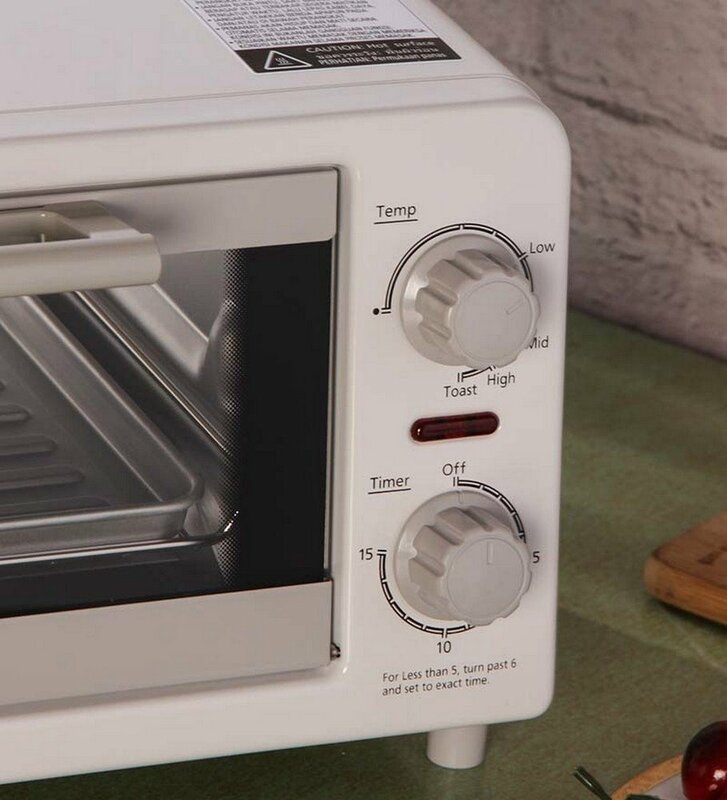 It comes with nine liters of capacity that accommodate 2 slices of bread very easily. 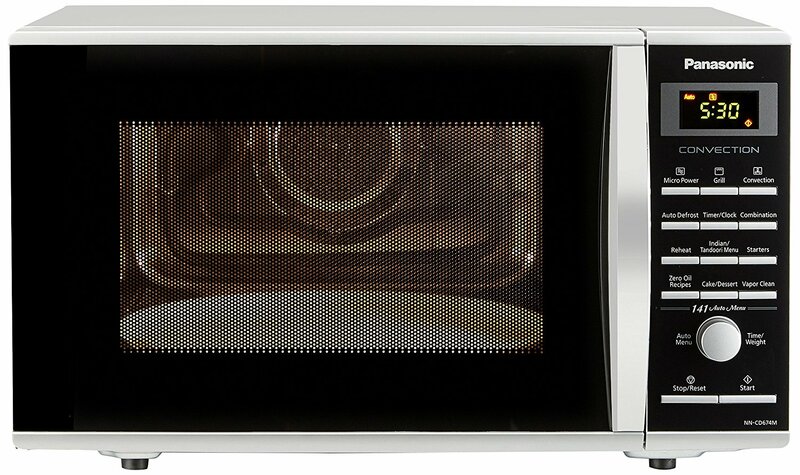 Further, Panasonic NT-GT1 1200W has power control such as low, high and medium and a 15 minute timer.